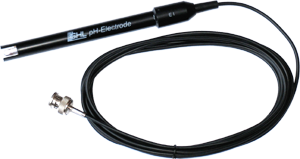 The pH-electrodes have a gel electrolyte and a ceramic diaphragm. 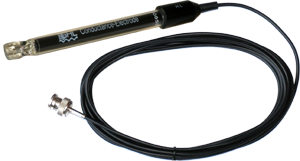 The flow-through measurement cell can contain up to 4 sensors with a 12 mm-shaft. An optimized incoming flow supports the self-cleaning of the probes and brings good measurement results, the life span can be increased. It is operated in the return line or in a bypass. 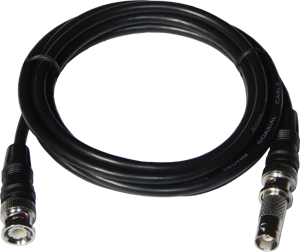 For connecting 2 level- or leakage-sensors with the ProfiLux or with the Expansion Box this splitter is necessary. 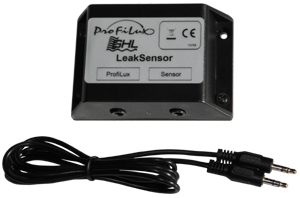 GHL offers now a flow sensor which can be connected to the ProfiLux aquarium and pond controller, with this sensor the flow can be measured and observed permanently. 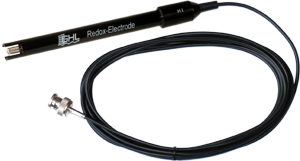 ProfiLux can display the actual measured flow and warn with an acoustic signal, or by sending a SMS or an email, when the flow falls below a preset value. If wished ProfiLux can switch devices on or off in case of a flow alarm. The sensors are connected at the level ports of the ProfiLux. 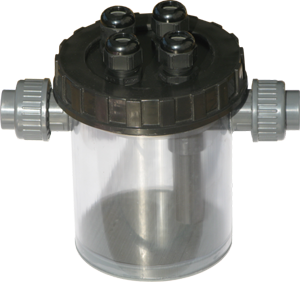 The flow sensors work extremily reliable and need not much maintenance because they work without dirt-sensitive moving parts like winged wheels. We recommend to use a bypass for higher flows. Shipment incl. 2m cable Mini-DIN<->M12 to connect the sensor with the ProfiLux. 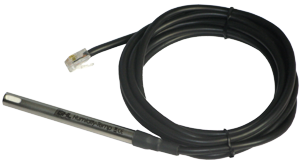 Please note: The sensors are shipped without adapters for hoses or tubes. 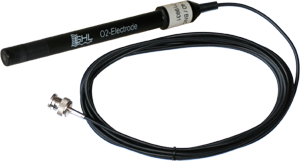 Our solid and low-maintenance probes are produced in Germany according to high quality standards. 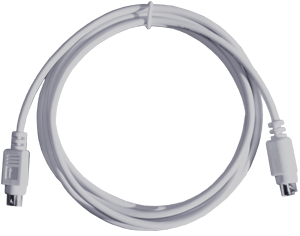 Most models have extra long connection cables (3 m). 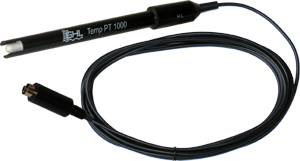 Calibration can be done easily at the push of a button on the ProfiLux controller. 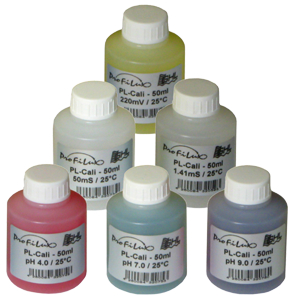 All probes are galvanically isolated, therefore they can be used in any combination at the same time without issues. Please pay attention to the conditions of guarantee and warranty on the bottom of this page. Sensors are items which are wearing out during use. 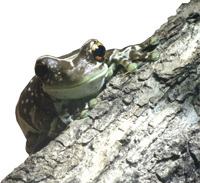 The life span depends mainly on the environment and operation conditions, Because of this, it is not possible to offer a credible guarantee for a minimum life span. 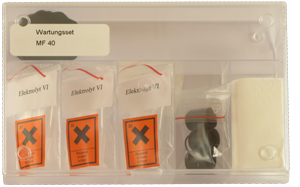 For electro-chemical sensors a life span of 6 to 24 months is common, for electrical and mechanical sensors a life span of several years is possible. *) Appropriate use, correct maintenance and care presumed. No replacements for broken glass or other mechanical damages.